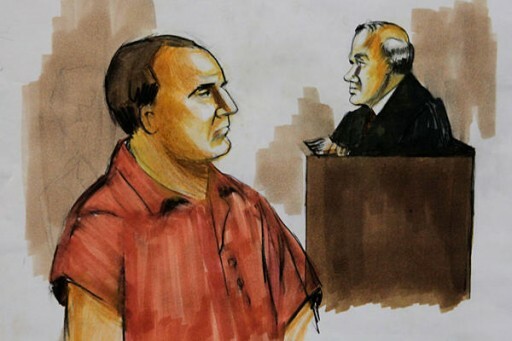 Chicago, IL -Mumbai attack co-accused David Coleman Headley on Wednesday testified that he had conducted a surveillance of the German Bakery in Pune and identified Chabad Houses in Delhi, Pushkar and Pune as potential bombing targets. The Pakistani-American said this while wrapping up his testimony after five days of questioning by prosecution and defence lawyers in the trial of his childhood friend and 26/11 attack co-accused Tahawwur Hussain Rana in a Chicago court. Headley said he made a video of the German Bakery which was bombed on February 13, 2010 killing 17 people and injuring 60 others. Headley said he had made a list of Chabad Houses in Delhi, Pushkar and Pune which could be targeted. The German Bakery is located near the Chabad House and an Osho Ashram in Pune. The German Bakery blast was a part of the Karachi Project — an LeT project with the Indian Mujahideen. Headley also said he had plans to write a book and make a movie on the events in his life. Rana’s lawyer Patrick Blegen said Headley had told several people including his wife so. “If I write a book, I can make huge amounts of money,” Headley said.